In the 20 plus years I’ve worked as a Spiritual Counselor and Psychic, I’ve come across many, many Intuitive Readers. If you would like to get a second opinion or just want to try someone else, here are the people I recommend. They are all accurate, safe, reliable and not going to charge $2,000 to remove a curse you don’t have. If you’re not sure, ask me and I’ll direct you to whoever best suits your needs. These are the people I go to when I need questions answered. Allen Page is a gifted intuitive, trance channel and medium who collaborates with Soul and Spirit to guide clients in their lives and help them connect with themselves and Source more deeply. He offers clarity, insight, hope and concrete solutions for current concerns, while supporting the Soul’s Journey with practical, compassionate and progressive counsel, so clients may experience life with more grace, joy and fulfillment. 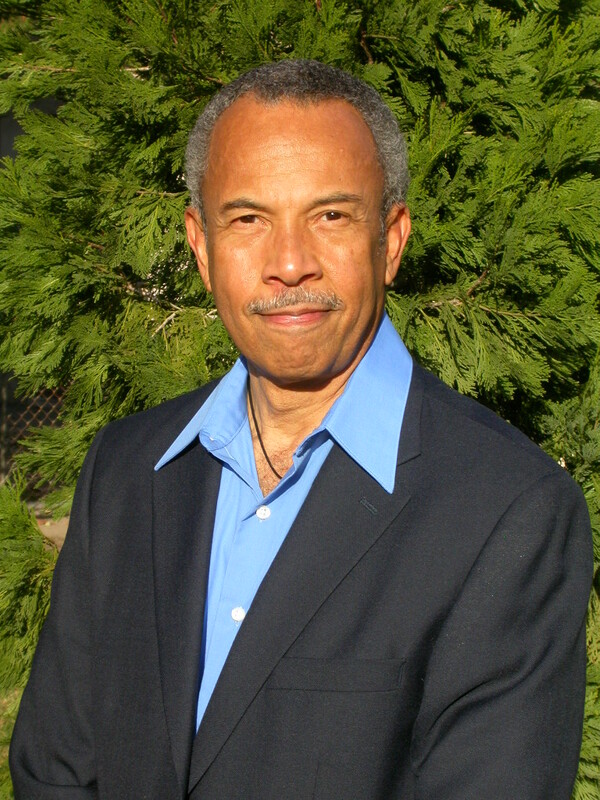 He is a trained energy healer, an ordained metaphysical Minister of Natural Theology in Sacred Healing, a Master Certified Past Life Therapy practitioner, and has studied mediumship and cross-cultural spiritual traditions with various renown teachers. Kyra Oser currently hosts the weekly CBS psychic matchmaking radio show Zodiac Girls and is a series regular psychic on the daytime TV talk show Kababayan L.A.
Kyra has worked as a tarot reader and medium at several psychic bookshop locations since 1999, including The Green Man Store, Psychic Eye (Sherman Oaks and Woodland Hills locations), and several live appearances at The Bodhi Tree . Kyra is a consistently accurate medical intuitive who has assisted thousands of people in healing both physical and psychological trauma. She is a hypnotherapist and past life regressionist who also uses clairvoyance, clairaudience, automatic writing, automatic painting and palmistry as tools to assist you in finding true love and manifesting your dreams into reality. To book a party, group session or individual appointment with Kyra, please email her at kyralinoser@gmail.com or check out her website. Vicki has been giving intuitive guidance for 15 years in the United States and Europe. Born on the East coast she has traveled much of the world as well as the United States. She is a natural born psychic with clairvoyant and empathic abilities. Vicki’s early years were spent dancing but after a severe back injury she was lead down another path, that of metaphysics. After being told that surgery was the only option, she was determined to heal in her own way without surgery. Her path to healing lead her to study and learn through various modalities. It was a formative time when she discovered how important the mind body connection is and how to honor what our bodies and hearts tell us. Her work and studies have included tarot, astrology, meditation and guided visualization, 2nd Degree Reiki, numerology, yoga and communication with those in spirit. She has also taught workshops on tarot and meditation. Vicki’s years of working with people from all walks of life have given her a great understanding of human nature as well as compassion for others that allow her to truly guide and serve. With a genuine concern for her clients she has become a trusted adviser and counselor to many. Accurate with timing and very good at getting to the “why” of a situation. Vicki works quickly so that your reading time will not be wasted with “tuning in”. Assisting people from all walks of life; through all types of situations, Vicki’s psychic readings are informative as much as predictive. Giving you the energy around a particular situation and the most likely outcome given the circumstances. As we all have free will, it is up to you to put into practice actions that will allow you to achieve your goals. Please contact Vicki at 310-343-3467. A gifted intuitive, Vincent has been on a spiritual journey for over twenty years. This journey has taken him through the disciplines of metaphysics, including Edgar Cayce teachings, Buddhism, A Course In Miracles, and Ancient Egyptian thought (Khamut). He is deeply committed and devoted to the “Good Red Road” (The Native American Spiritual Way Of Life). Using the Tarot to stimulate his empathic and “seeing” abilities, Vincent gives readings certain to be full of information derived from ancestral paths that you can immediately use in your life. Bless yourself or another with a consultation today. 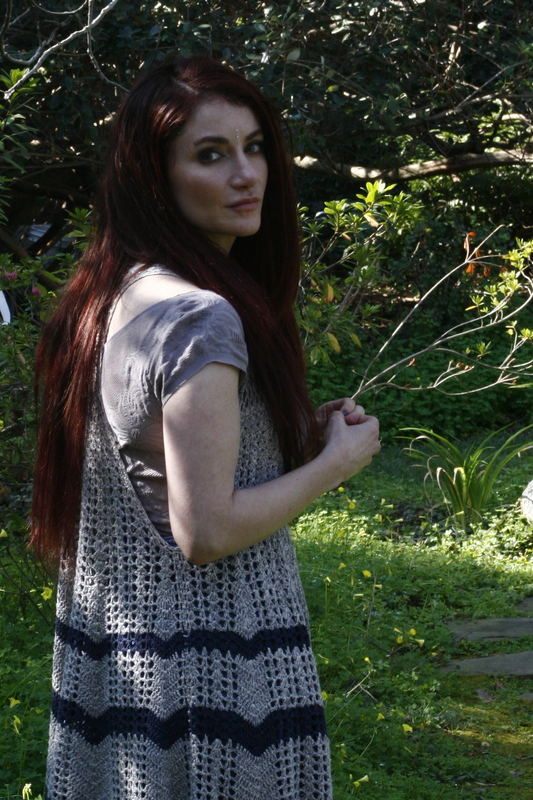 Christina utilizes the symbolism of astrology and tarot to tap into intuitive information and advise her clients. Discovering astrology at a young age has lead to 25 years of study and advising clients. Christina created and has written about the AstroNarrative© approach. This approach is a powerful tool that can guide clients at key transitional times (moving, divorce, career change etc.) in their life. Having a formal education as a psychotherapist gives Christina a solid foundation for her work with clients. She combines this academic foundation with the science and spirit of astrology/tarot to offer guidance that can be easily applied and utilized in daily life.